Locality: United States, Nevada, W. Humboldt Mt. Notes: ﻿U. S. GEOLOGICAL EXPLORATION OF THE 40th PARALLEL. 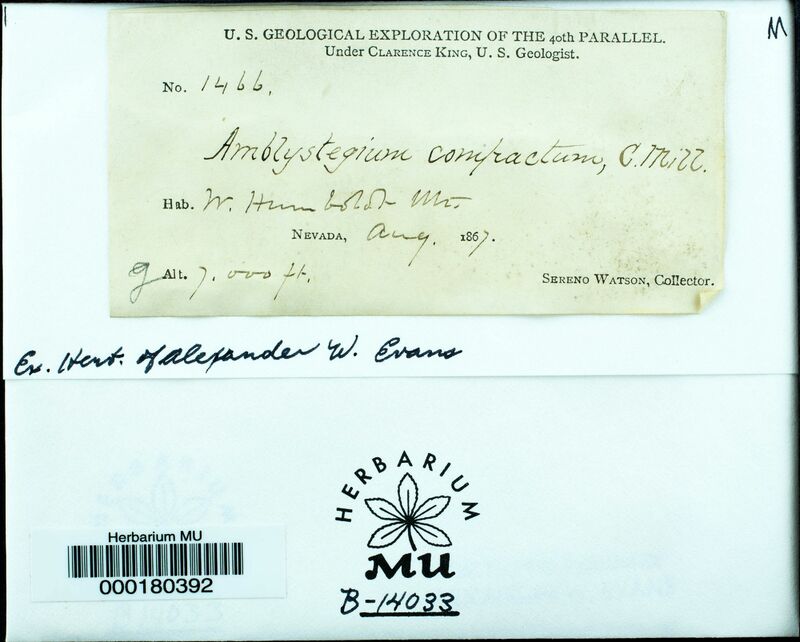 Under Clarence King, U. S. Geologist.